I read this article and found it very interesting, thought it might be something for you. 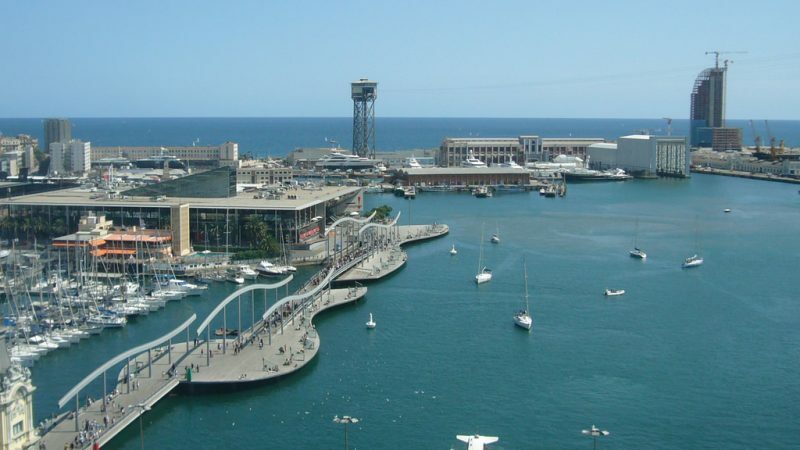 The article is called 10 Things to Know about Barcelona Port and is located at http://trip-n-travel.com/listicle/14064/. Port de Barcelona or Port of Barcelona is the largest port of Catalonia on the Mediterranean Sea. This is the ninth largest port in Europe with great significance on business and trade culture of Spain. It also plays a vital role in the transportation system of Spain. 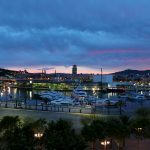 Keep to reading to enhance your knowledge on the Port of Barcelona. 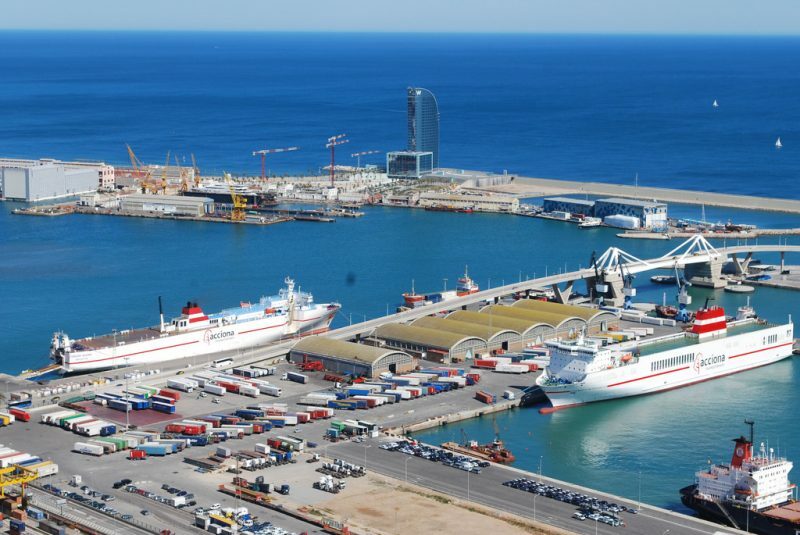 The 3 square mile Port of Barcelona is divided into three parts with three different functionalities. 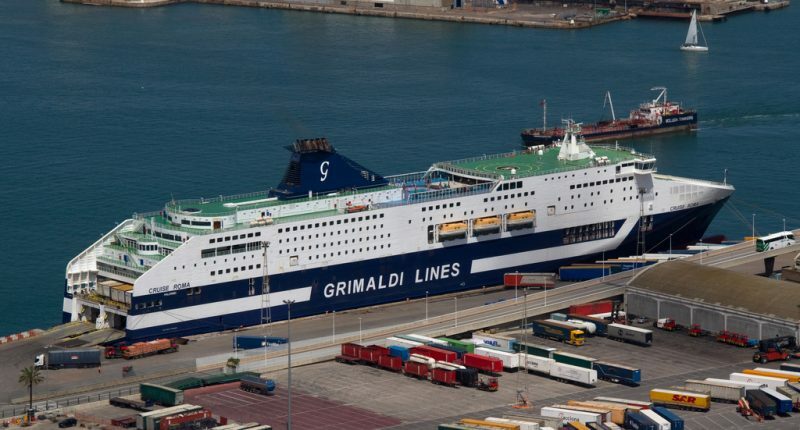 The commercial port deals with tourists & travelers going or coming to Spain and merchandize with taxes. There is a logistic port for the supplier’s goods and product transportation. The last part is called Port Vell which one of the oldest ports in the world. Since this is one of the oldest ports in the world, almost 2000 years old, this has become a famous tourist attraction in Spain. This port arranges various luxurious and modern looking boats, yachts and cruise ships for tourists and locals. Even if you are not in a mood of making a tour on these boats, you will see many people just sitting there, watching the beautiful boats and the blue sea. The place is very clean and relaxing. This is a calm and peaceful place to take you away from the busy and noisy city. Access: Just at the end of La Rambla, Bercelona. 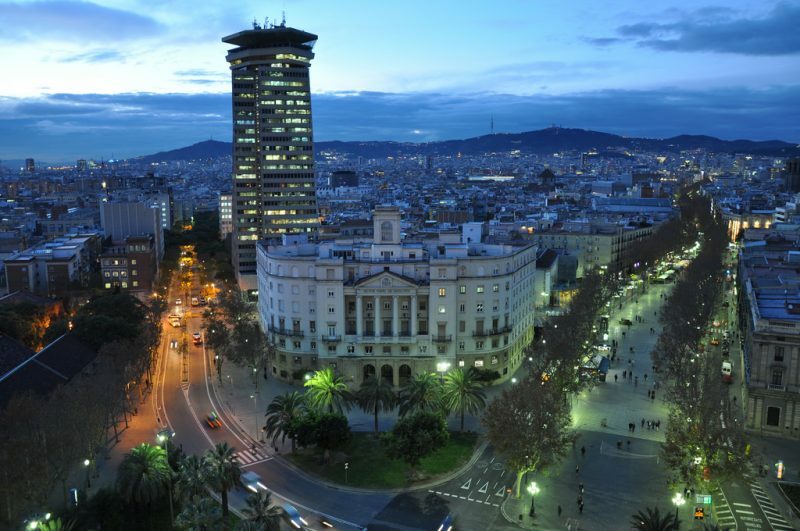 Barcelona is one of the most important locations for international investments and entrepreneurial developments in the southern Europe. Port of Barcelona is the leading port in the Mediterranean Sea which makes it possible for the Asian products to enter the country. It saves at most 3 days of journey compared to other ports in northern Europe. Also, since many famous tourists’ attractions are in the city and this port links with many countries with Spain, the economical growth of Spain through tourism is greatly influenced by the Port of Barcelona. The Port of Barcelona is the main link between the Mediterranean Sea to the community Catalonia. 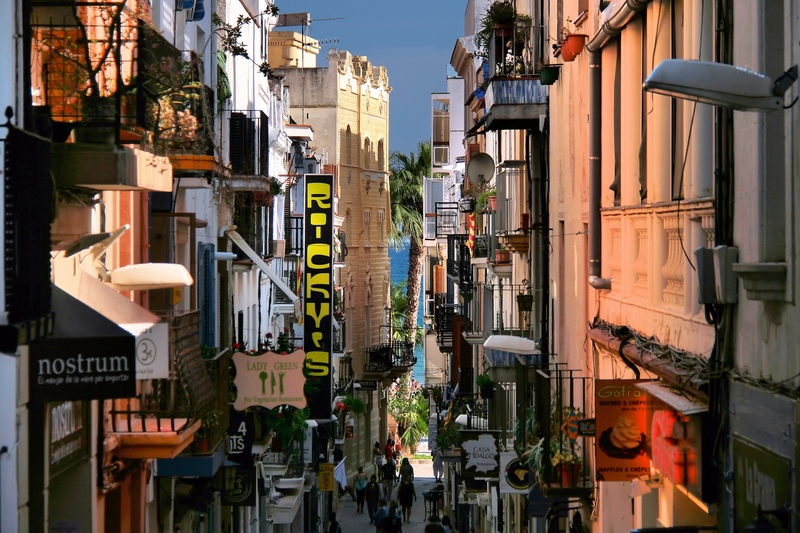 From the Port of Barcelona people can travel to some of the popular cities on the Balearic Islands in Spain. Some of those cities are Ciutadella de Menorca, Palma, Alcúdia, Maó-Mahón etc. Ibiza is another island that is included in the Balearic Islands which is accessible from the port. Besides these, the reachable areas from the Port of Barcelona are some areas in Italy, like, Genoa, Livorno, Savona, Civitavecchia etc. However, the range of the accessible locations from the port is much bigger than this list. 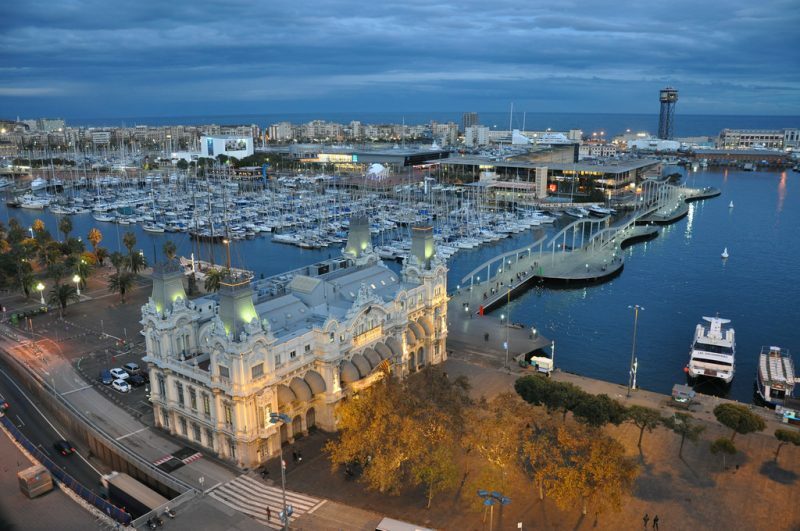 Port of Barcelona contains seven international cruise terminals all near to La Rambla. Among them, 4 are located at the Adossat Quay which is at the greatest distance from the city center. 2 of them are located at the World Trade Center (WTC) pier. And the last one is at the Maremagnum Port Vell. This last one is mainly used for large ship rather than cruise liners. No public transport will take you directly from the Barcelona Airport to the Port of Barcelona. There are several ways to travel to the city centre from the airport and from there one can reach the port. 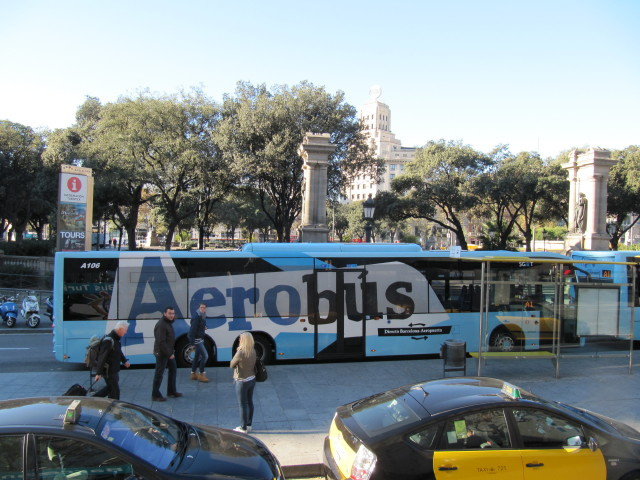 Aerobus is very common from the airport to Plaça Catalunya. From there you can reach to Drassanes and after a little walk, Port-Bus is available to take you to the terminal. Taxi is another great option. A 25-30 minutes journey by around 30 euro is enough to reach to the terminal. They have minibus service which needs to be booked in advance. There is no direct train service to the airport. You can start with Barcelona Airport Train to reach Passeig de Gràcia. From there take another metro to reach Drassanes. 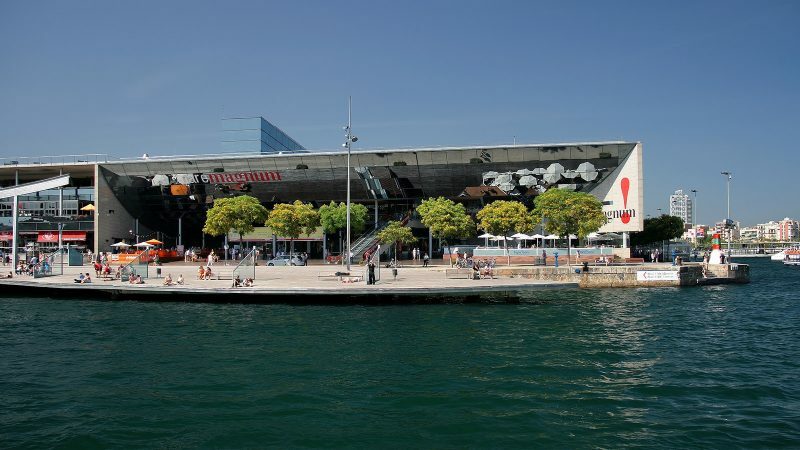 The famous Maremagnum shopping centre is very close to the cruise port where various things like clothing, shoe, food, jewellery, cosmetics, electronics etc. are available. Some popular brands and stores in the mall are H&M, Lefties, Mango, Bershka, Lacoste, Casas Kids, Ona Joia, Xocoa etc. Another famous shopping mall El Corte Inglés is located at Plaça Catalunya. Vila Viniteca is a great place to buy wines and gourmet foods. Only for electronics, there are shops like FNAC, Apple store etc. For fancy dress or lavish accessories women can visit Como Agua de Mayo, just 20 minute walk from the port. La Boqueria is the place for the freshest fruits, vegetables, flowers and other food products. Inside Maremagnum, there are plenty of restaurants to try, like, El Chipiron de Monchos – special for seafood, ELX Restaurante – authentic Mediterranean cuisine, Fresc Co – salad bar in buffet style, Tapa Tapa – famous for tapas etc. 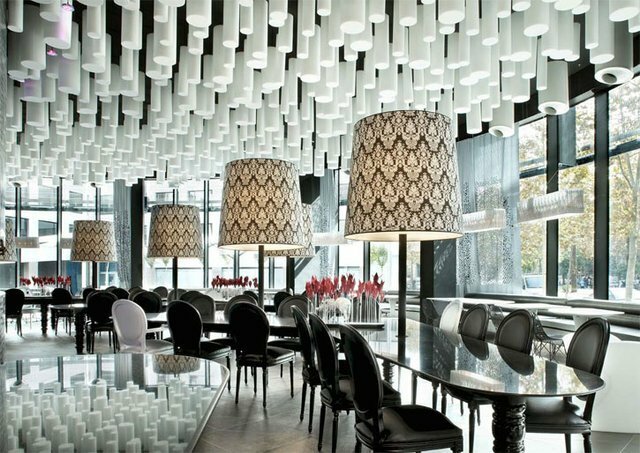 Some other restaurants nearby the Port of Barcelona are El Xampanyet, Milk Bar & Bistro, El Salón, Agua Barcelona, Les Quinze Nits and so on. 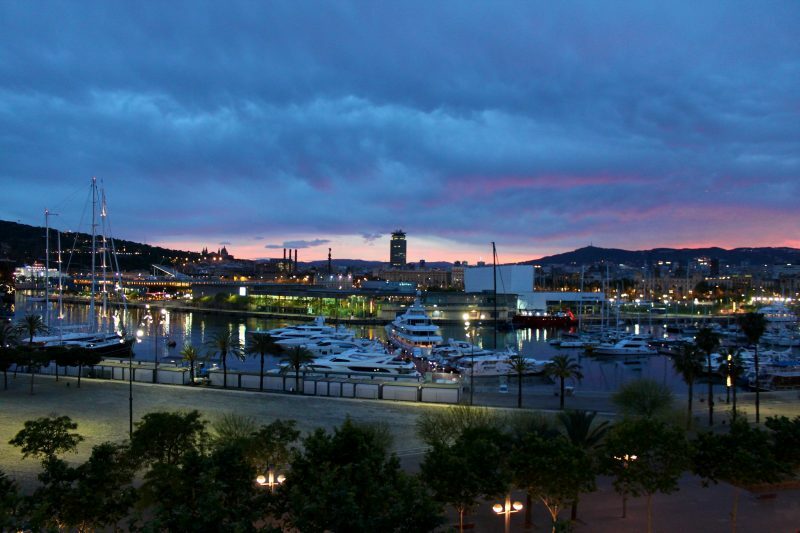 Port Vell’s rich history and relaxing view attracts visitors from different regions of the world. There are many interesting sights locals and tourists both enjoy visiting. The port is just beside the famous strolling street Las Ramblas. L’Aquarium de Barcelona, the famous aquarium is located near the port. People of all ages will enjoy visiting the place with huge tank and sharks swimming in it. Museo Marítimo de Barcelona is a museum to present the shipbuilding between 13th – 18th century. Basílica de Santa Maria del Mar is a beautifully ornamented church. To observe the Spanish and Catalan art you can visit MACBA or Barcelona Contemporary Art Museum. Inside the mall Maremagnum, you can visit Cinesa for movies. 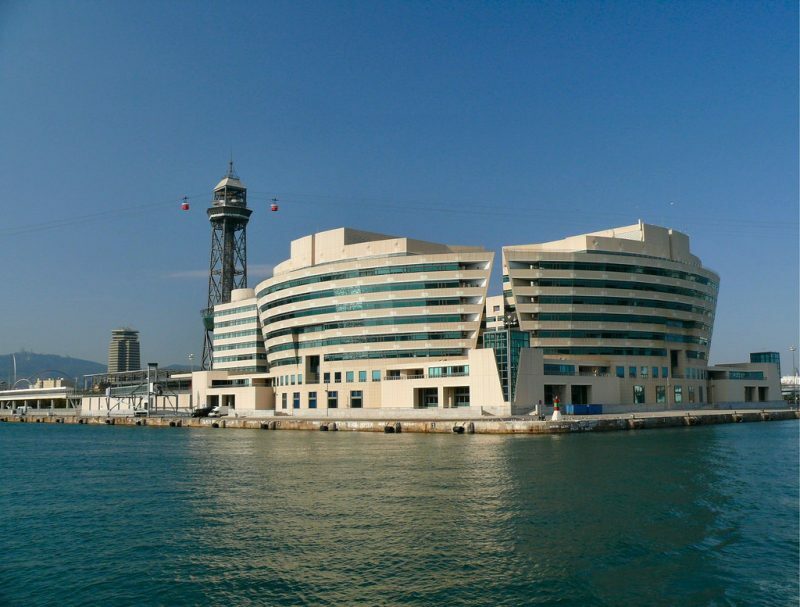 There are plenty of hotels and hostels closer to the Port of Barcelona. 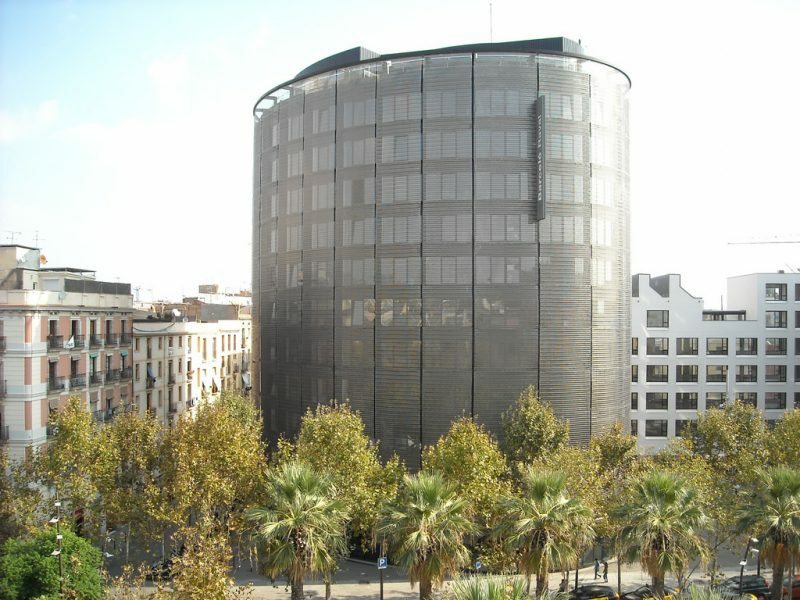 Some of the best hotels are Apolo Tryp Hotel – almost 0.2 miles from port, Le Meridien Barcelona – 0.41 miles from port, Hotel Gaudi – 0.2 miles from the port, Hotel Acta Mimic – 0.2 miles from the port, Andante – 0.14 miles from cruise port, Barcelo Raval – 0.1 miles, Hotel Barbara – only 0.05 miles from the port and the list can go on. 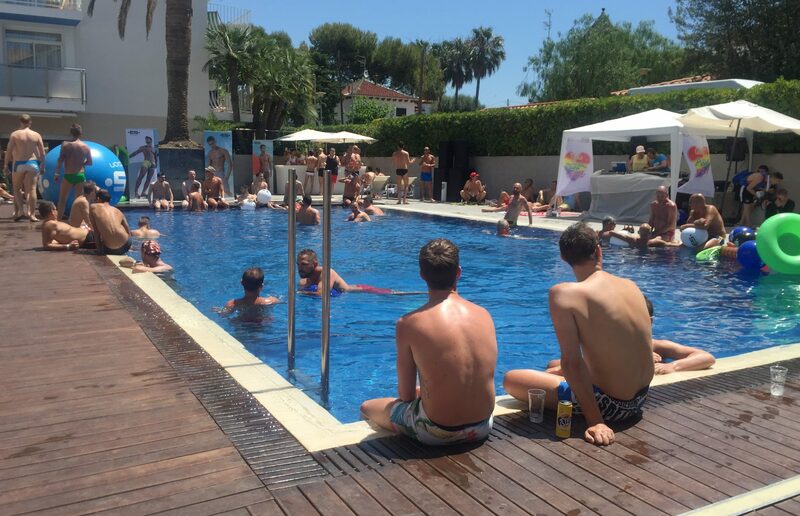 It is suitable to make the reservation beforehand, specially during the tourist season. Because the areas around the port remain very crowded almost always and although there is a huge number of hotels available, the good ones might be already booked.